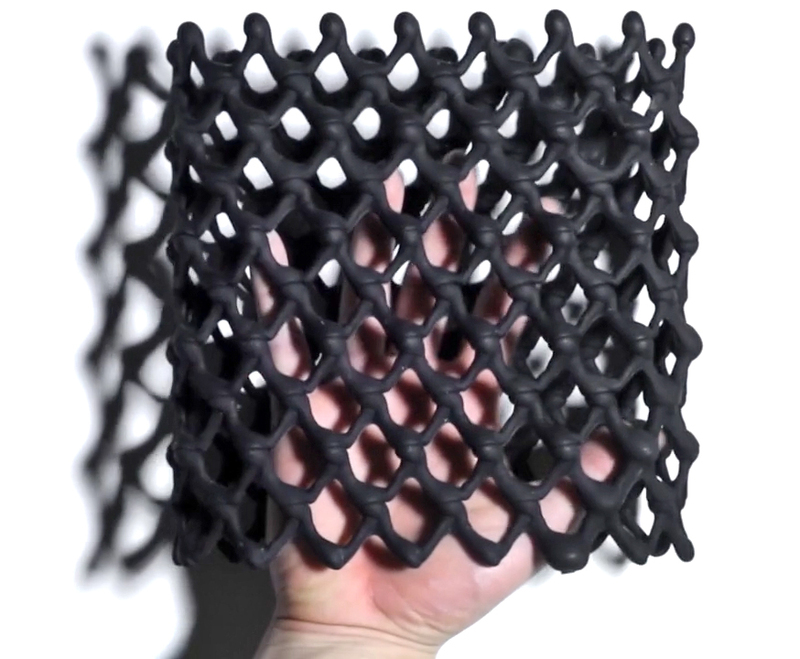 Researchers at MIT’s Self-Assembly Lab have come up with a novel way to overcome one of the biggest existing drawbacks with 3D Printing. In short, the problem is speed. 3D printing has almost always been a slow process. 3D printing traditionally involves slowly building up an object using thousands of thin layers of extruded melted plastic in a process that can take hours, even days, to finish. Each layer takes a few moments to cool and harden, so complex models have to be designed and reinforced with temporary structures to account for the pull of gravity. You can’t 3D print something that just hangs in mid-air, it will simply collapse before hardening. Scientists at MIT, working with furniture maker Steelcase and materials researcher Christophe Guberan, have developed a new 3D printing process that is potentially much faster. The team have printed an object in just 10 minutes that would have taken 50 hours to print using a traditional 3D printer. Objects are printed inside a vat filled with a thick gel suspension that negates the effects of gravity. 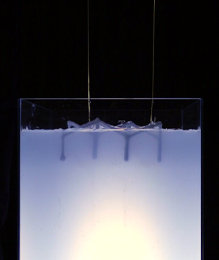 The gel suspension provides a constant support for the liquid material when soft. So instead of a nozzle limited to moving in just two directions, it’s able to extrude materials in three dimensions. This allows more complex objects to be printed without the need for added supports in less time. The gel itself serves as an instant chemical hardening agent so that objects can be removed as soon as the printing process is over. Plastic, rubber and foam in liquid states can all be extruded using this process. Without the limitations of gravity, 3D printers should be able to manufacture complex objects in a single pass, including gears, wiring, and other moving components, without requiring the assembly of hundreds of different parts afterwards.